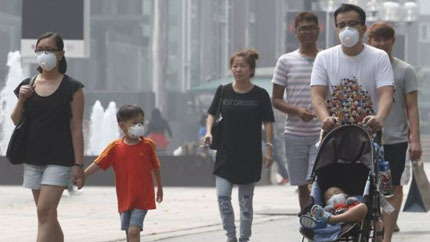 Home Discussion Why Indonesia rejects S`pore`s offer to ease the haze ? 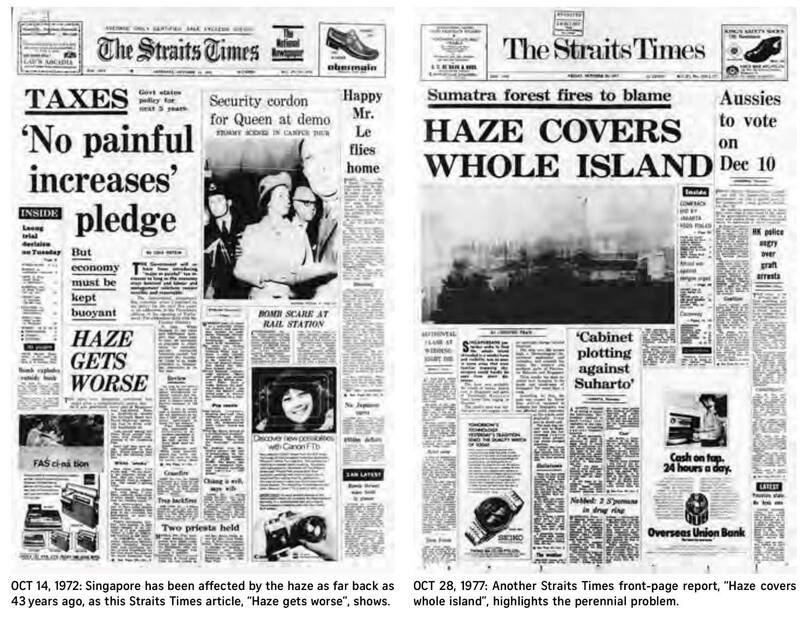 Since 1970, Singaporeans have been suffering the haze coming from the plantation /forest burning of Indonesia. 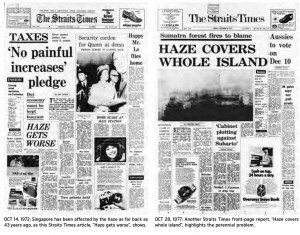 After half a century, the haze problem still could not be solved due to the corruption of the local district governments. So far no convicts had been proclaimed guilty or prosecuted because the local government officers had received the annual bribing from the plantation owners as extra private taxation. If the ” old ” plantation had been totally burnt off into ashes, those plantation owners would save the cost of fertilizer, transportation and man-power. 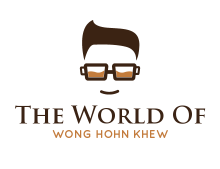 If Indonesia does accept Singapore `s offer to cease the fire. Then those plantation owners would find much more difficult to clear the half-burnt, wet and messy litters and would spend more for the man-power and transportation. Further more they might claim back the bribing from the government officers for the breach of trust. The motive of setting fire on the primary forest is to claim new lands for new plantations.This is the easiest and most economical way but on the other hand it is also the most harmful way to the local/surrounding people and countries especially to our earth. If Singapore coming in to cease the fire at this moment, their projects would be vanished !